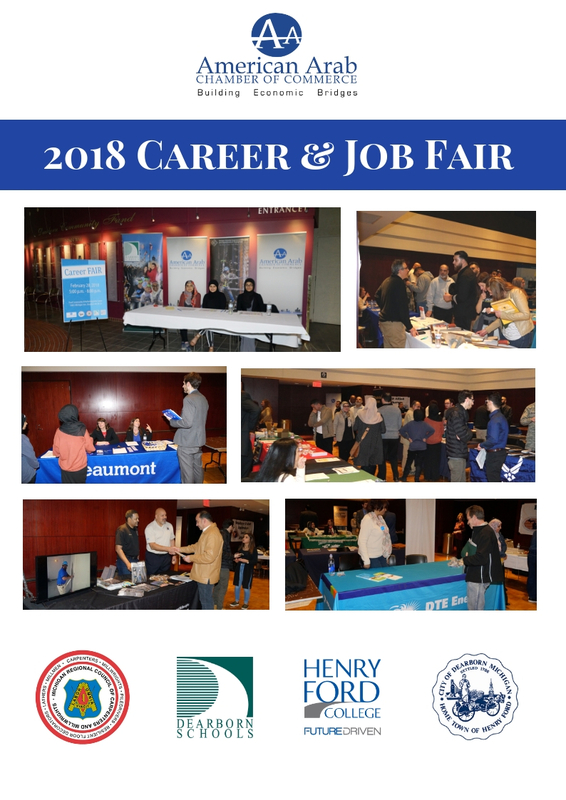 The American Arab Chamber of Commerce in partnership with the Regional Council of Carpenters, Dearborn Public School, Michael Berry Career Center and Career & Technical Education, Henry Ford College and the City of Dearborn is co-hosting the 2019 Career and Job Fair, focusing on entry-level - full-time, part-time and seasonal positions. The goal is for employers to meet and recruit qualified students and attendees seeking internship and career opportunities. As we strive to connect qualified applicants with employers you will be able to draw from over six outstanding institutions in the Dearborn and Dearborn Heights area, the Career Job fair will provide you access to hundreds of enthusiastic, talented candidates.